Armadale is famous for it’s tree-lined streets, picturesque avenues and a well-demonstrated blend of Edwardian and Victorian architecture. The jewel in Armadale’s crown though is its village style atmosphere with its shopping, antiques, jewellery, art galleries and restaurants. 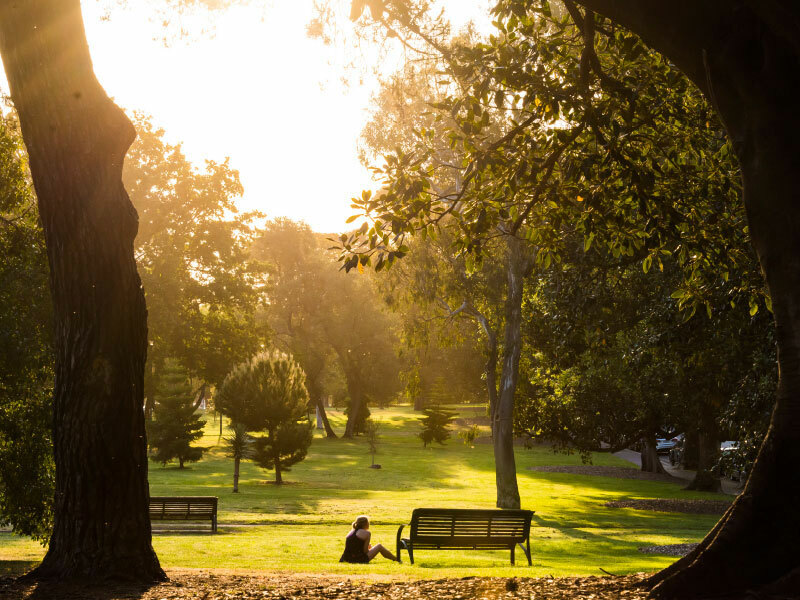 With a myriad of pretty parks including Toorak Park and the Union Street Gardens, Armadale is considered to be amongst the best of Melbourne’s blue chip suburbs. With close proximity to the CBD, transport and a number of Melbourne’s leading private schools, Armadale is the essence of peaceful sophistication for professionals, families and retirees alike.